Youth Hockey Ages 4 to 14. No experience needed. You are here: Home / Youth Hockey Ages 4 to 14. No experience needed. Not interested in Brooklyn Park ? Please choose a different community. More About Youth Hockey Ages 4 to 14. No experience needed. 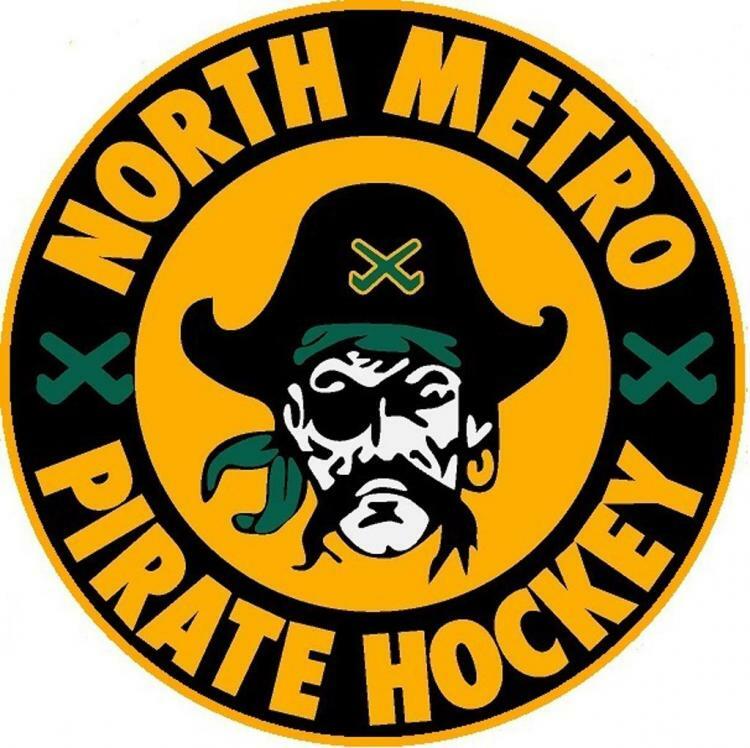 North Metro Youth Hockey Association proudly serves the youth hockey communities of Brooklyn Park, Brooklyn Center, Fridley and Columbia Heights. Our ice arena is located at 5600 85th Avenue in Brooklyn Park, MN. We look forward to seeing you...on the ice! Programs for ages 4 to 14 no experience necessary. Make new friends, wear a cool jersey, and play hockey for the Pirates. Discounts on registration and gear available. Great home rink.